November is here. Bring on the Fall weather and holiday anticipation. We are busy with loads of new arrivals and a full social calendar! We are super excited to team up with J. Banks Design Group and other local businesses to support The United Way of the Lowcountry. Join us for “United Holiday” on Thursday, November 13th from 5:30pm-7:30pm at J. Banks Design Group. Enjoy wine and hors d’oeuvres while getting a sneak peak at the gorgeous J. Banks Design showroom. Louette Boutique will have a Holiday Preview table, with our favorite Holiday looks for 2014 (some items you can already get online CLICK HERE). 15% of ALL sales at “United Holiday” will be donated to The United Way of The Lowcountry. Get your tickets early. Trees decorated by local businesses will be displayed at the Sonesta Resort in Shipyard Plantation from November 22nd-December 5th. Please join Louette Boutique for a special “Preview Party” on Saturday, November 22nd from 6-8pm. The preview party is a FREE and FUN event that will feature all the amazing trees on display for purchase, holiday music, light hors d’ oeuvres, and a cash bar. The Louette creative team has honed their artistic ability into fabulous tree trimming skills you do not want to miss! 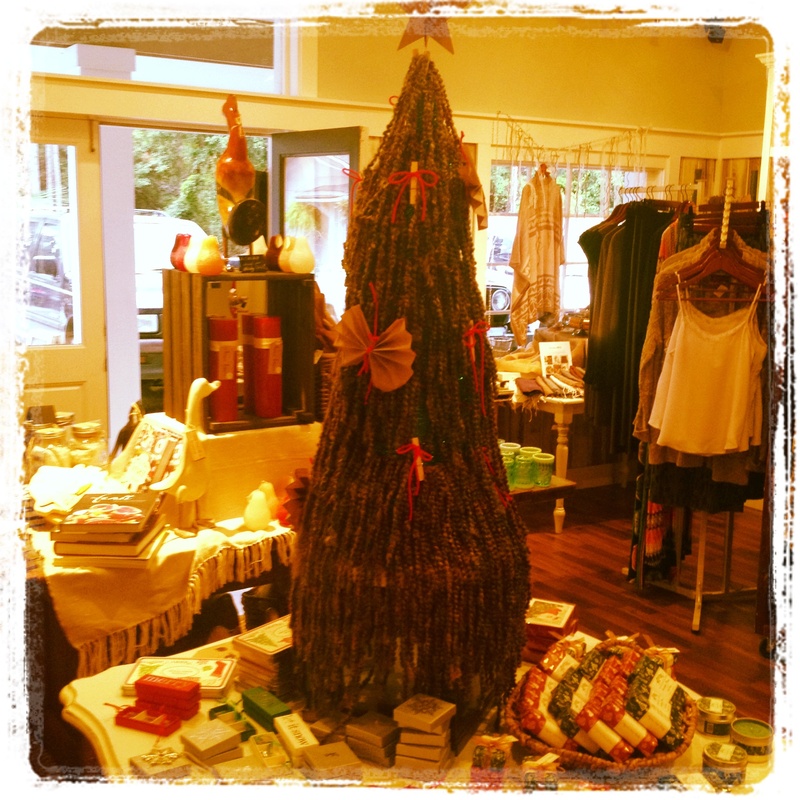 2013 Louette Boutique Christmas Tree made from recycled materials and yarn. What will our theme be this year? Come to The Festival of Trees to find out! 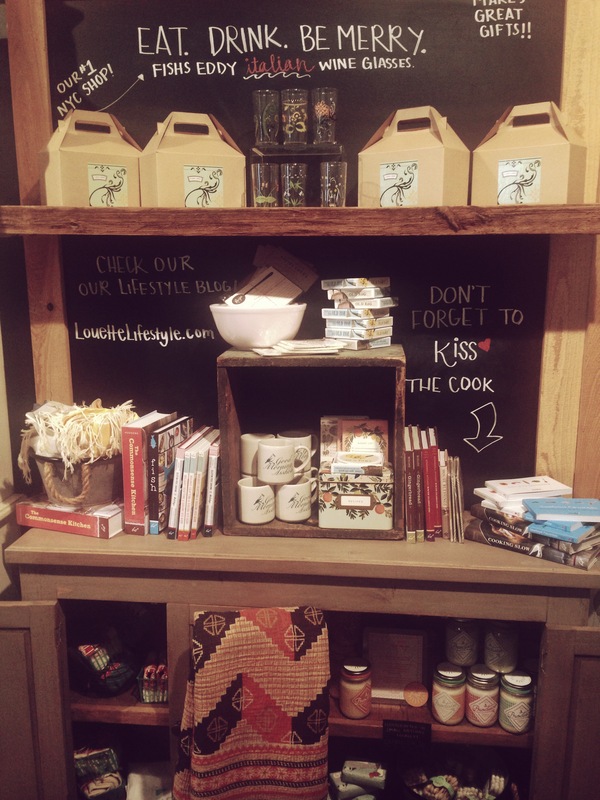 Class up your Black Friday and stop by Louette! Stay tuned for amazing deals. Make sure you are following us on Facebook, Instagram and Twitter as ALL Black Friday specials will be announced through our social media sites. SHOP LOCAL! Did you know that The Village Exchange Shopping Center is the ONLY 100% Locally owned shopping center on Hilton Head Island? 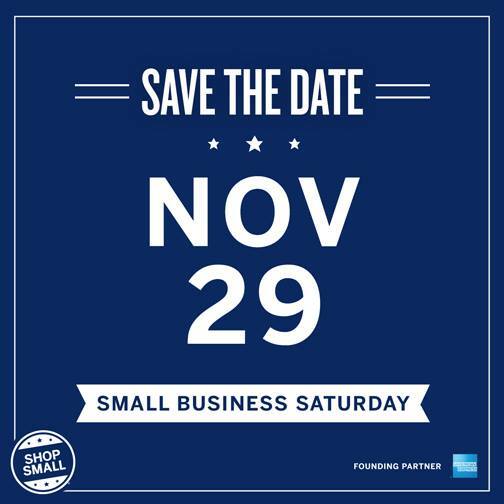 Show local businesses some love on November 29th. Three Sisters Resale and More! Happy October! This is one of my favorite months. The shop is busy with new Fall arrivals and I get energized by the crisp Fall air. Yes, I know. The crisp Fall air has not quite made it to the Lowcountry but, the idea of crisp Fall air is enough to get me in the spirit; along with the iconic Pumpkin Spice Latte from Starbucks (ha!). October is also an important month. It is Pregnancy & Infant Loss Awareness Month. To be honest, I wish I did not know this. In fact there are many days I shutter to think that I have become somewhat of an Infant Loss infomercial. Don’t get me wrong, I am extremely proud of my work with The Zoe Foundation but let’s be honest, not many folks want to talk about infant loss. It is sad, scary, and unimaginable to most…as it should be. What keeps me going are those who can imagine it. Those who have lived it. Those who have had to say goodbye to their children before knowing them. Those who did not have enough time with their baby. Those, like myself, that feel the loss of their child every single day. Thanks to my dear friend, Kayla Johnson, the Founder and Executive Director of The Zoe Foundation, I have learned the value and art of starting uncomfortable conversations. Because for every one person that might squirm at the mention of infant loss, it could truly be a saving grace to another. Many of you know my story (click here for details). Many of you have similar stories of your own. The most important piece is that we keep talking about it to help others, that is what October Pregnancy & Infant Loss Awareness is all about. The Zoe Foundation’s Harper Project works closely with Hospice Care of the Lowcountry to facilitate a bi-weekly Infant Loss Grief Support Group (the only Infant Loss group in Beaufort County). Since our start in 2013, our group has grown and we are lucky to have a staff of volunteer professionals (Social Workers, licensed Counselors and pediatricians) that generously donate their time and infinite wisdom to assist families through the grieving process. A few weeks ago, a new member to the group approached me afterwards and said, “I wish I found this group sooner”. Feelings of both pride and sadness consumed me. Pride that through the ZF’s Harper project my daughter is making her mark on the world, even though she lived 12 short hours. And great sadness knowing these groups are few and far between and the silence surrounding Infant Loss can be extremely isolating to families. Many families find themselves in hopeless situations unable to cope due to lack of understanding from family and friends. The Zoe Foundation’s Harper Project is working with local agencies (such as Coastal Carolina Hospital and Hospice Care of The Lowcountry) to help break the silence! The Zoe Foundation is a 501(c)(3) non-profit organization that helps uplift families who have lost infants by easing the financial burden of memorial costs, as well as providing support through local groups and peer connections. The Harper Project is the SC Chapter of The Zoe Foundation. All funds raised for The ZF’s Harper Project remain in South Carolina. 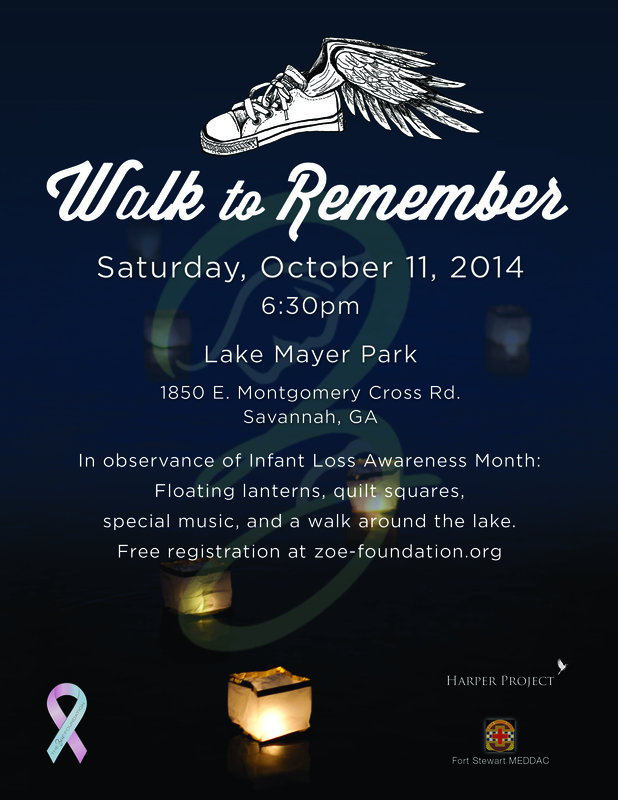 We are honored to be attending The Walk To Remember in memory of our daughter, Harper Louette Quinn. I will be walking alongside some of the strongest people I have ever met. For that, I am grateful. Thank you to ALL that have helped support The Zoe Foundation’s Harper Project. Your kindness and generosity is appreciated more than you know. Not sure if you have looked at the calendar, but it is officially 5 days before Christmas AND 11 days before New Year’s Eve! Where did this year go? 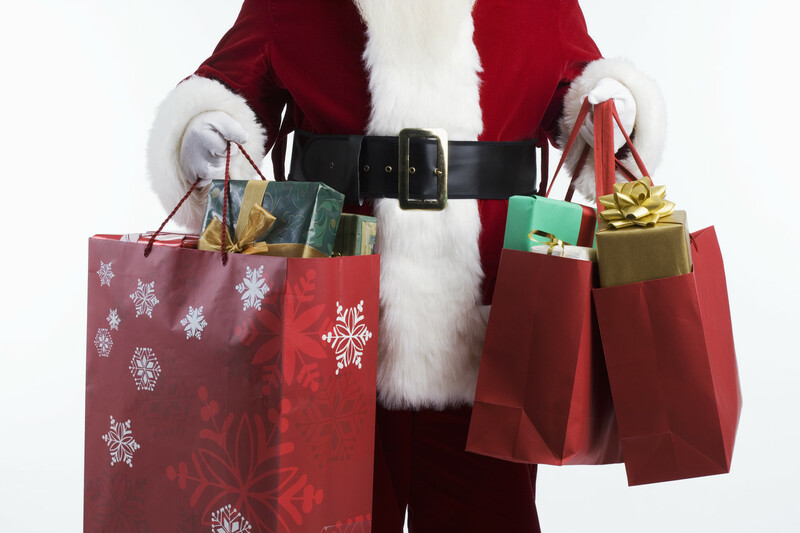 To help you with last-minute gifts, Louette will be OPEN Sunday 11:30am-2:30pm and Monday 11:30am-6pm but we will be closed on Christmas Eve and Christmas Day. Make sure you check out our gift guides for everyone in your life, and pop in to grab a new outfit for New Year’s Eve! Before you pick the kids up from their last day of school before break, make sure you stop in and shop our great gifts for teachers! They deserve something special and unique, and we have tons of items at every price point. Presents are wrapped and under the tree and you don’t see one for you from your honey? Send him this link: Gift Guide To Send To Your Guy. We all know her, and we all know she is the queen of re-gifting and returning. Our Gift Guide for the Girl with EVERYTHING is full of things she DOESN’T have. We promise. Stocking stuffers and presents for co-workers can add up, but our Gifts Under $25 list is perfection. And of course, when you get those Christmas Visa gift cards, make sure you pop in and grab yourself some new AG Jeans. You’re missing out if you don’t have a pair! Thinking about others this holiday season? We’d love if you’d make a donation to the Zoe Foundation’s Harper Project, a charity very close to our hearts. Happy Holidays from the Louette family to yours! If you have ever lost someone, you understand the pain and heartbreak you feel. If you’ve ever lost a child, you know that the pain is greater than you could ever imagine. The Zoe Foundation is one that is so close to our hearts here at Louette, and Thursday, November 14th, we will be hosting a give back event to raise funds for The Harper Project. 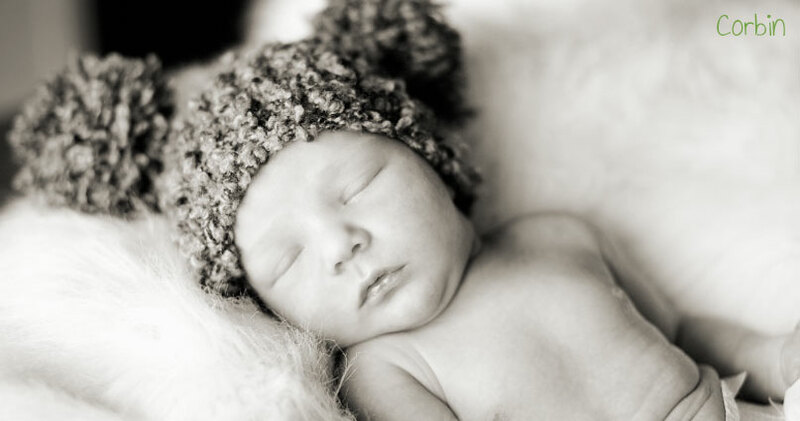 The Zoe Foundation is a 501(c)(3) non-profit organization that helps uplift families who have lost infants by easing the financial burden of memorial costs, as well as providing support through local groups and peer connections. Established in 2009, Kayla Johnson (Read her story here) began the task of funding The Zoe Foundation and reaching out to the local hospitals. Word spread quickly and we were able to begin helping families immediately. We have since generated great connections with some of the local funeral homes and hospitals to better assist the families who seek our help. At Louette we have a personal connection to The Zoe Foundation through The Harper Project, and without the Zoe Foundation we don’t know where we would be. You can read Heather’s personal story here and 10% of sales from Thursday evening’s event will go directly to The Harper Project. Baby Harper Louette may not be with us, but she is still making a huge impact on the world. The event will be at Louette on Thursday, 11/14 from 6-8pm. There will be giveaways from local retailers and an EXCLUSIVE Black Friday promotion given to only those who attend the event. You do NOT want to miss this! Start your holiday shopping by giving back to The Harper Project and then come back on Black Friday and shop some more! Statement necklaces and scarves for everyone on your list? Yes, ma’am. Can’t make the event? Please consider making a donation online. There will be champagne and desserts along with features of all of our amazing holiday collections! See you there! FashionABLE: Scarves that give back! Here at Louette, we LOVE to give back, and speaking of giving back, are you coming this Sunday to Paint the Village Pink? We can’t wait! 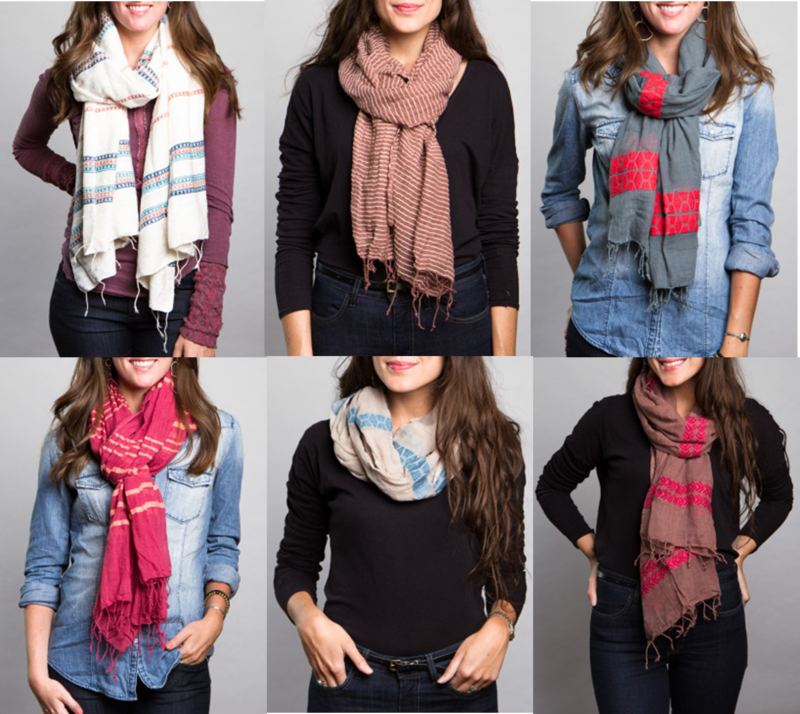 There are so many amazing causes that can be supported, and we think our FashionABLE scarves are the perfect accessory for fall and an amazing way to help other women become self-sufficient. The fashionABLE mission is to create sustainable business for Africans so they aren’t dependent upon charity, but instead earn the dignity of a job. We offer opportunity to everyone, with a primary focus on empowering women. When we invest in a woman, statistics demonstrate that she will have a life-changing impact on her family and community… and herself. Not only are these scarves amazingly chic and the perfect weight for fall and winter in Hilton Head Island, they have the ability to empower women all over the world. With the holidays only 10 weeks away, we suggest you put these scarves on your wish list and gift list for all your girlfriends, moms, in-laws, and daughters. And don’t forget to tell them to check out our blog on how to tie a scarf 25 different ways AND how to wear it as a beach cover up. We love to support a cause, and this time we aren’t alone! Mark October 20th on your calendar for a charitable extravaganza at The Village Exchange shopping center! Special discounts from Louette and special Sunday hours from most of the stores. Drinks from Cool Cats Lounge, and food from LowCountry Backyard and Delisheeeyo! There will be live music and discounts on services and pink hair extensions from All About Me Salon*Spa*Boutique! Proceeds will benefit Carolina Cups, the Lowcountry-based Charity that brings you LoCo Motion, LoCo Pub Crawl, and LoCo Boot Camp. We all know someone who has been affected by breast cancer, so there’s no better reason to come out and raise money for a local charity and help find a cure. You can find more information on the event by going to our Facebook invite (click here).